In the spring of 2016, HBI hired Halldór Kr. 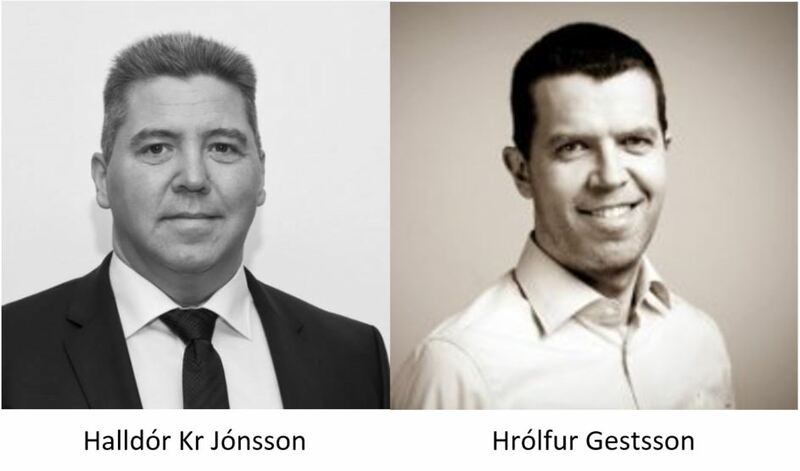 Jónsson as sales manager for Iceland along with Hrólfur Gestsson as a senior programmer. Both Halldór and Hrólfur are seasoned retail and ERP specialists with many years of experience.